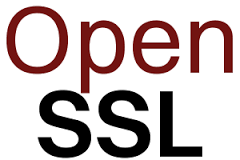 Here you find some easy OpenSSL oneliners that I’ve used (or still use) in the past. In general not much special but proven it’sa worth time after time. Here you find a little bit of Powershell code to remove files by extension and date. Or better said, older then an x amount of days. Clean, not much about it and very useful!